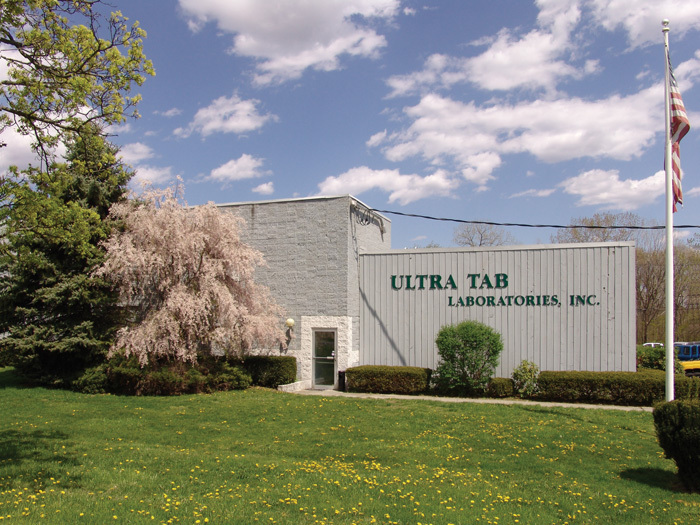 Ultra Tab opened its Highland, NY facility in 1996. We offer broad capabilities including the manufacture of private label and branded tablets, capsules, creams, lotions, ointments, liquids, suspensions, powders and granulations. We maintain a full time Quality Assurance Department and a Quality Control Department with complete analytical laboratory. for the manufacture of OTC and Rx pharmaceuticals. We are subject to regular inspections by both the FDA and DEA.